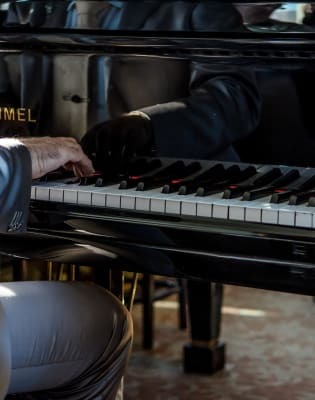 Allow your talent to thrive in these advanced classes with expert piano tutors. 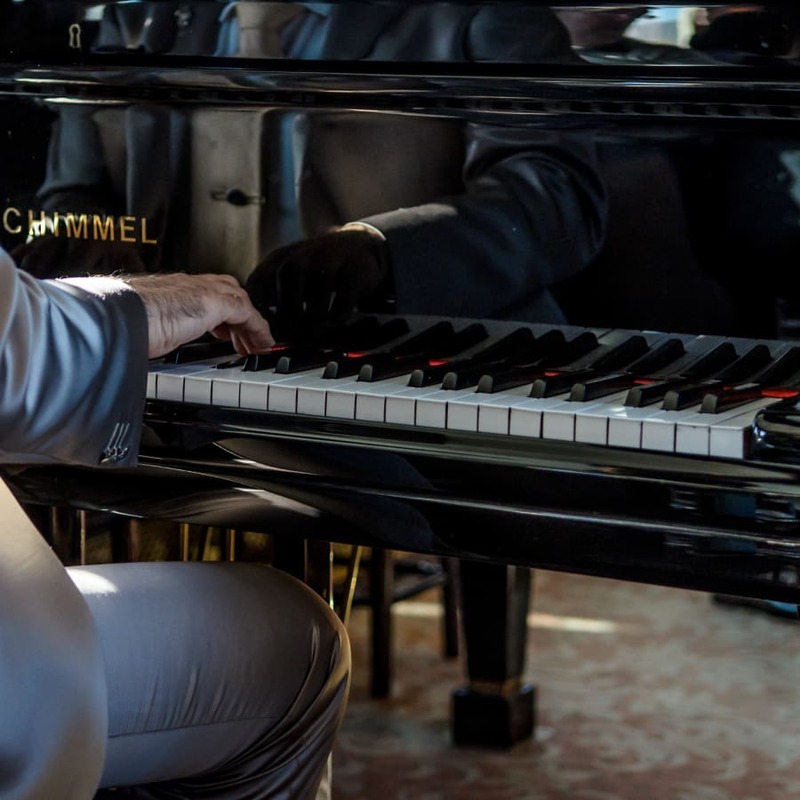 Our instructors understand that it takes dedication, practice and psychology to make an advanced pianist. Our friendly staff have the technical knowledge and practical experience to take your playing to new heights. You'll receive invaluable and honest feedback that will help improve your confidence and iron out any weaknesses. We can help you work out technical difficulties that have held you back for years and help you along to a professional level. Our structured approach helps you achieve your goals and play those pieces that have always been a step out of reach. If you have a passion for classical music and want to take the next leap this is the perfect class for you. Or perhaps you have always been able to play well, but you're a bit rusty and want to refresh your skills. 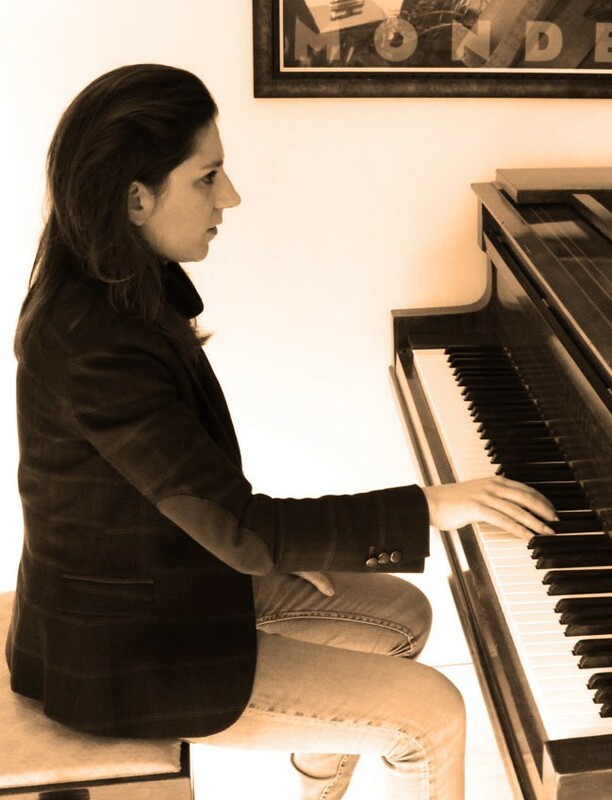 The London Piano Institute will foster your talent and give you the skills you need to be a professional pianist.